Environmental activist Raelene Gold was profiled in the June 2018 edition of Seattle Magazine for her role in suing the President of the United States. 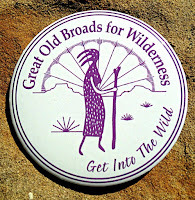 Most recently, as a member of Great Old Broads for Wilderness, the retired psychiatrist and Lake Forest Park resident has supported that organization’s effort to sue the president of the United States. 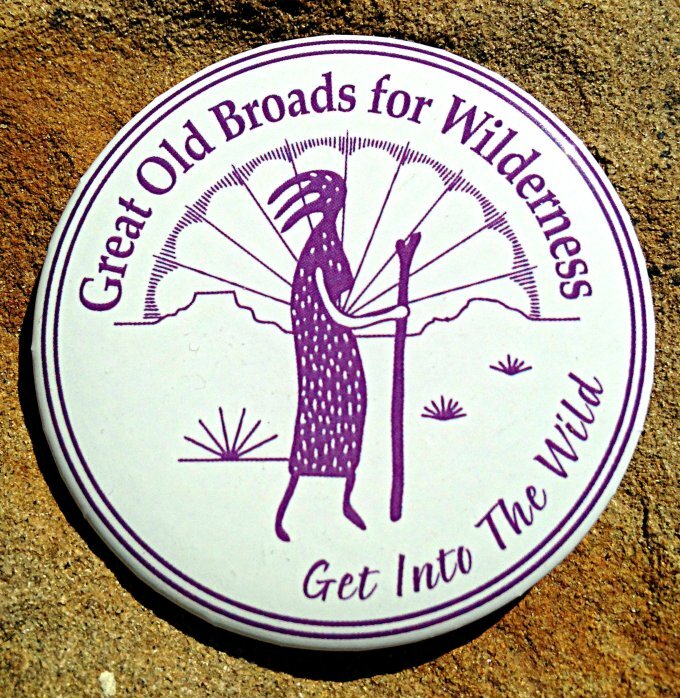 At the end of last year, the Great Old Broads joined nine other environmental organizations and filed a lawsuit against the current administration, citing what they believe was an unconstitutional decision to eliminate some of our national monuments.